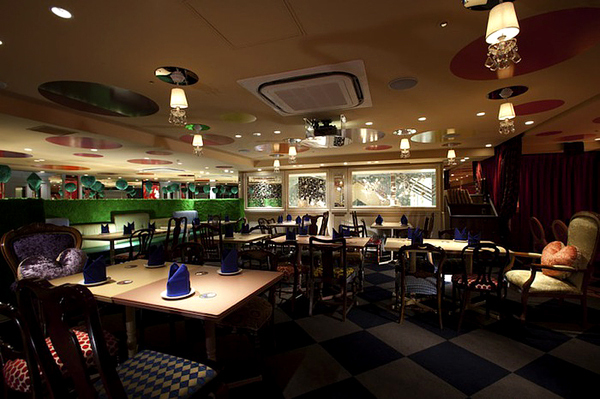 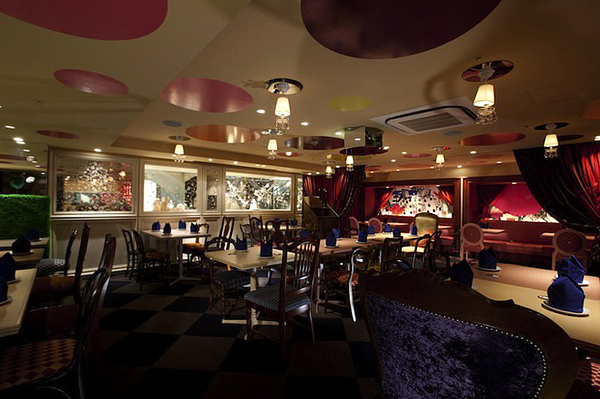 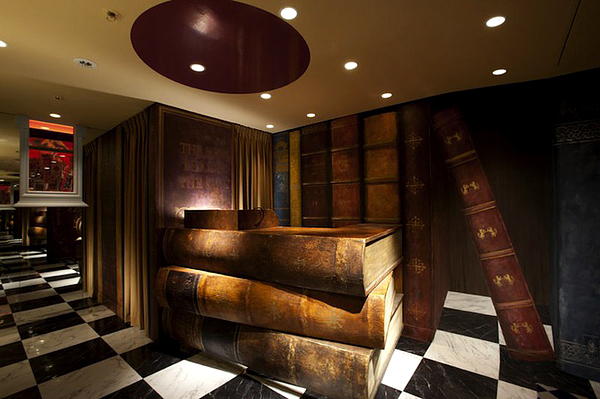 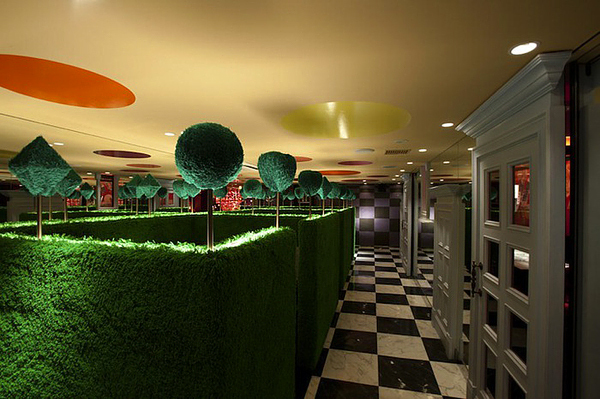 Alice in Wonderland Restaurant was created by Japanese design studio Fantastic Design Works. 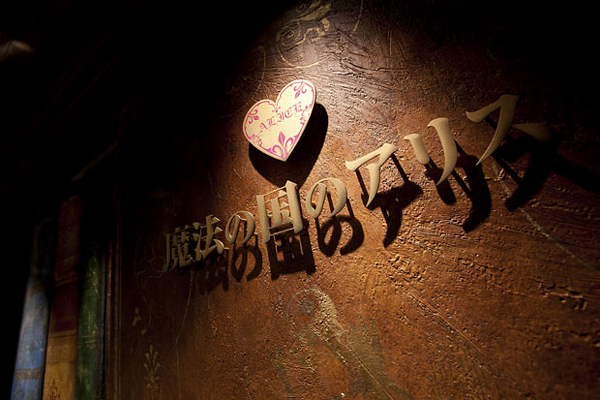 Inspired by Lewis Carroll’s wonderful fairytale, the restaurant in Tokyo’s Ginza shopping district spreads over 2,254 square feet. 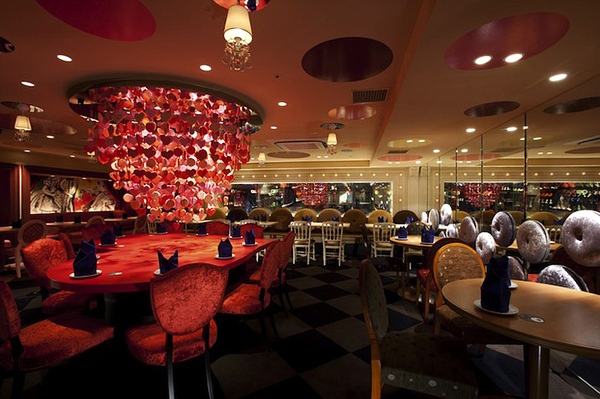 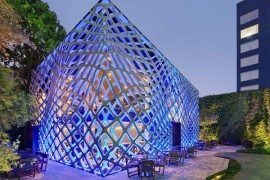 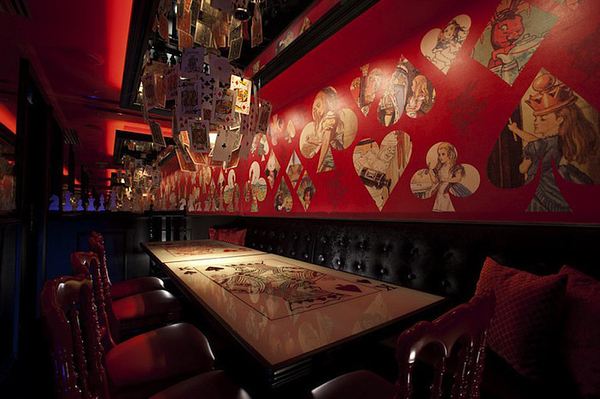 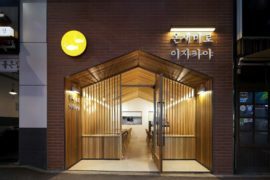 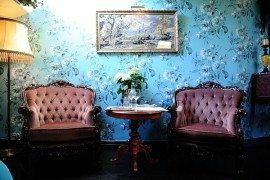 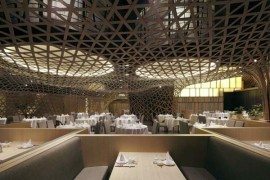 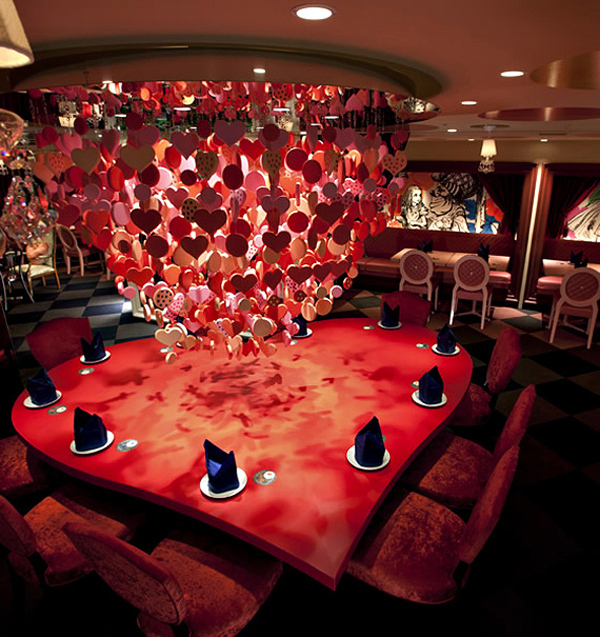 The fourth “Alice in Wonderland” restaurant opened by Japanese company Diamond Dining, this exquisite dining space is divided into particular spaces that tell a story. 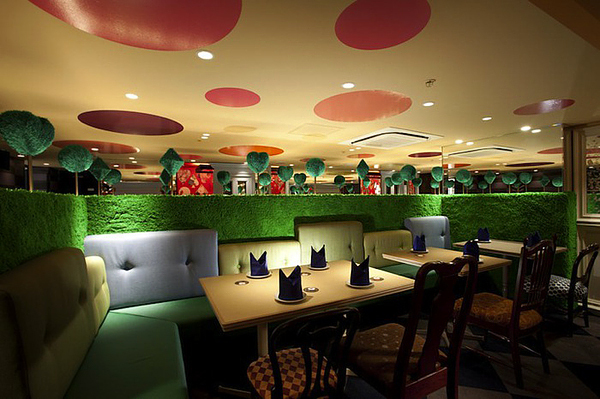 The interior space feels like a fantastic world of all possibilities, accentuated by bold shapes and colours. 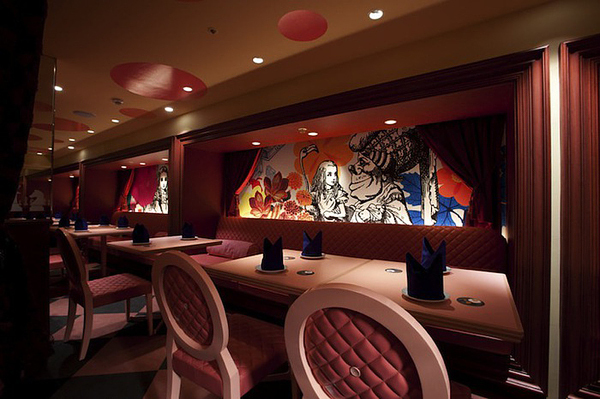 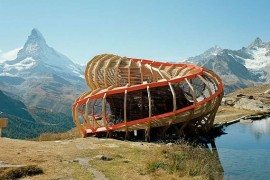 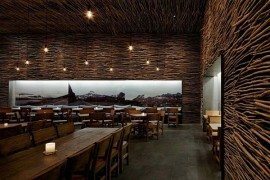 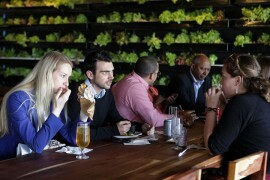 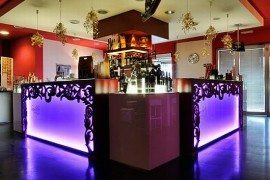 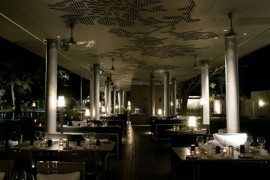 Dining in this restaurant gives one a magical feeling of recognizing the space from the journey of your own imagination.